The utility’s board for NES, one of the biggest power suppliers in Tennessee, approved new rates that took effect on October 1st, 2013, that almost mirror the 20% increase announced by the Tennessee Valley Authority (TVA), the power supplier for Nashville Electric Service, Middle Tennessee Electric Membership Corp., Murfreesboro Electric Department, and Cumberland Electric Membership Corp. (SEE FULL LIST OF TVA PARTICIPATING POWER COMPANIES BELOW) Board members said they have little choice but to raise rates when the cost of the power it buys goes up. "The big picture is that the prices for fuels commonly used to make electricity are skyrocketing," Cindy Stokes of the TVA said while addressing the NES board. Phil Bradley owns Bradley Pharmacy. He and other small business owners will likely face an average increase of 13.5%. "Some of it will have to be passed on to the consumer so it's a revolving wheel that everyone is going to be bit by this," he said in between filling prescriptions at his Charlotte Avenue store. With higher rates come a higher number of people who cannot afford to pay their bills. In the last year, delinquent payments from customers have gone up by 40%. "We feel it's all related to the fact that people are seeing their costs go up for fuel, putting gas in their cars - it's affecting every aspect of their lives, including paying their electric bills,"
-NES spokesperson Tim Hill told News 2, WKRN- Nashville. Caney Fork Electric Cooperative, Inc.
City of Alcoa Electric Dept. Middle Tennessee Electric Membership Corp.
Southwest Tennessee Electric Membership Corp.
Upper Cumberland Electric Membership Corp.
TVA's service area covers most of Tennessee, portions of Alabama, Mississippi, and Kentucky, and small slices of Georgia, North Carolina, and Virginia. 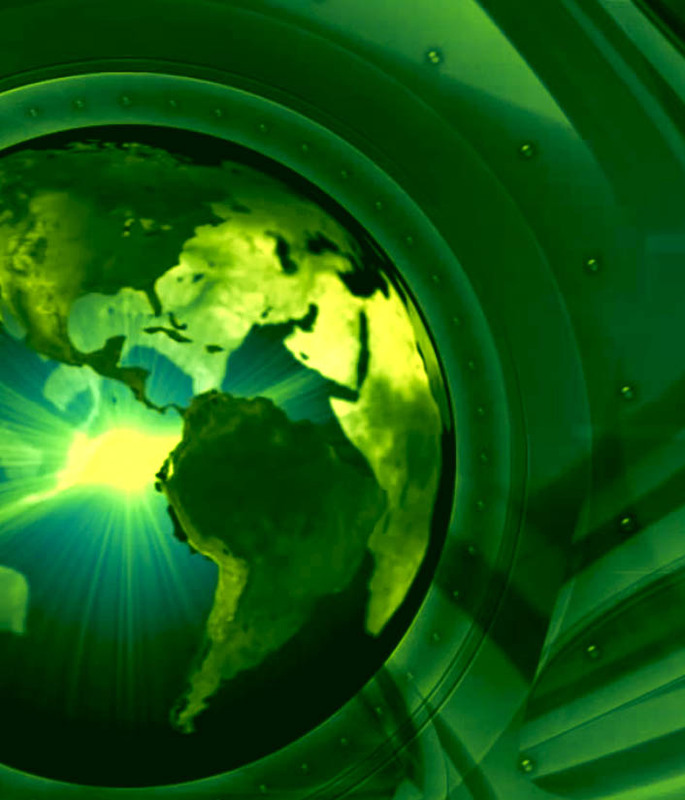 GES Global, the leading company in the green energy industry, has the solution to this problem. We help homeowners, businesses, and industry to finally have some control over rising energy costs.